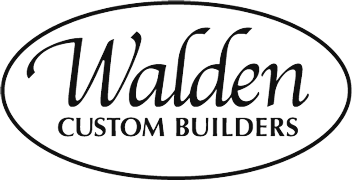 Walden Custom Builders – Let’s get started on your new, custom Dream Home today. 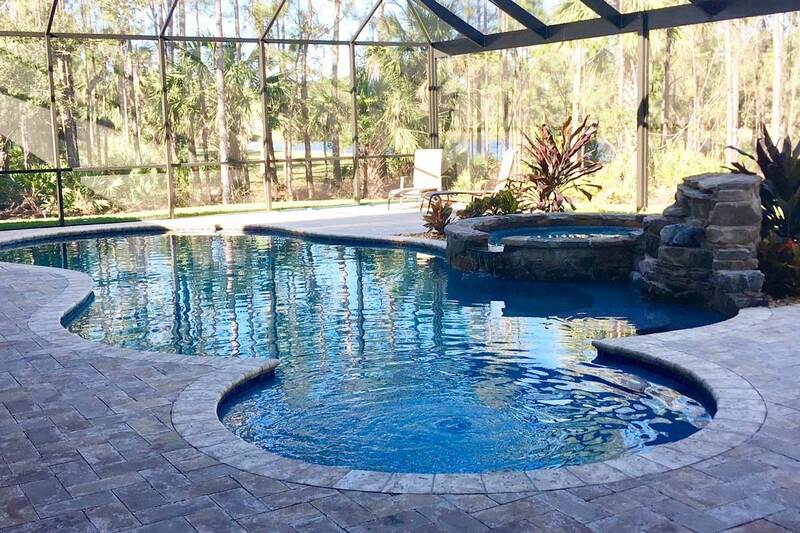 Let’s get started on your new, custom dream home now. 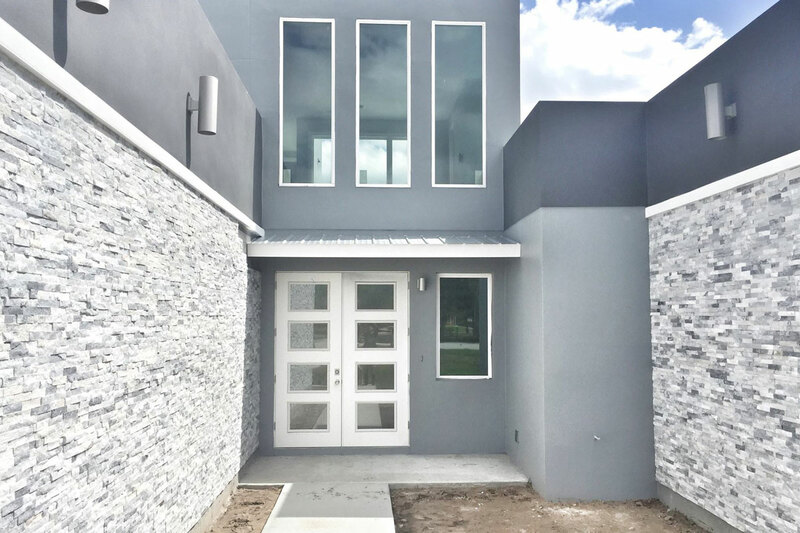 Let’s Get to Work On Your Dream Home! 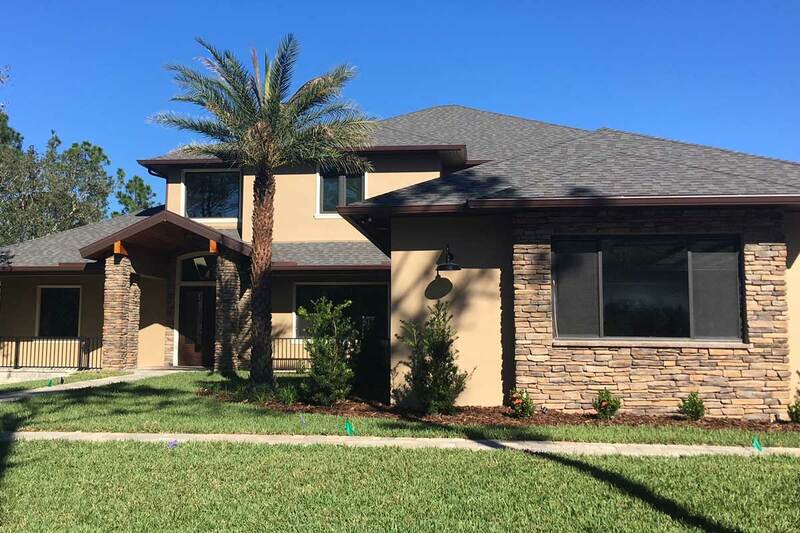 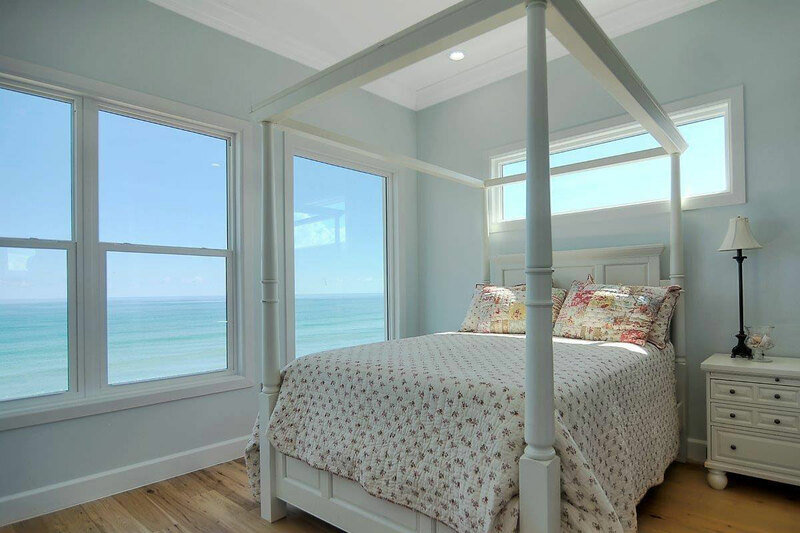 Walden Homes is a family-owned and operated business that specializes in building custom homes and remodeling in the Central Florida/Brevard County area. 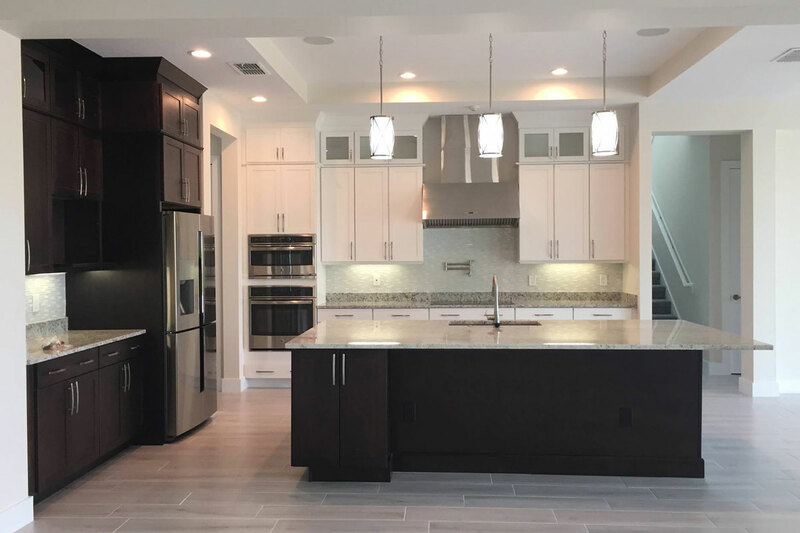 Walden Comes was established 2001 on a foundation of over 20 years of construction experience. 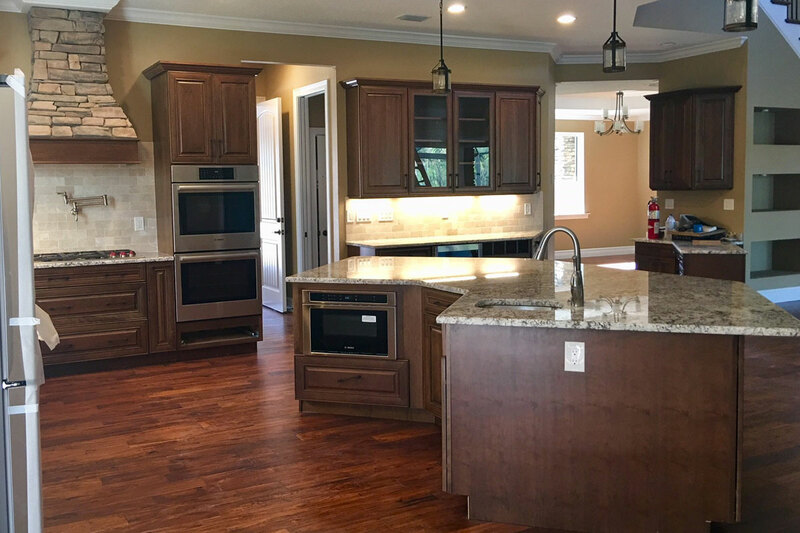 Experience, passion, and local roots make Walden Custom Builders the best choice to build your dream home. 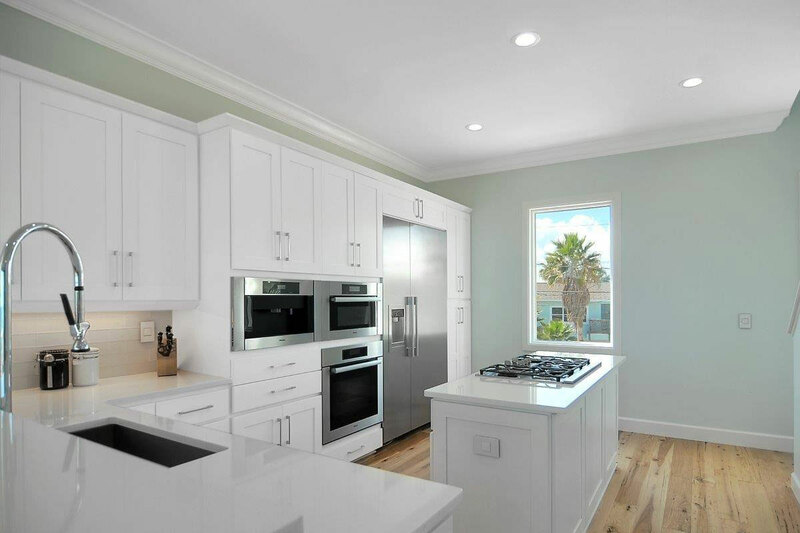 From the preliminary meeting, through construction and warranty, our process is made to satisfy our clients. 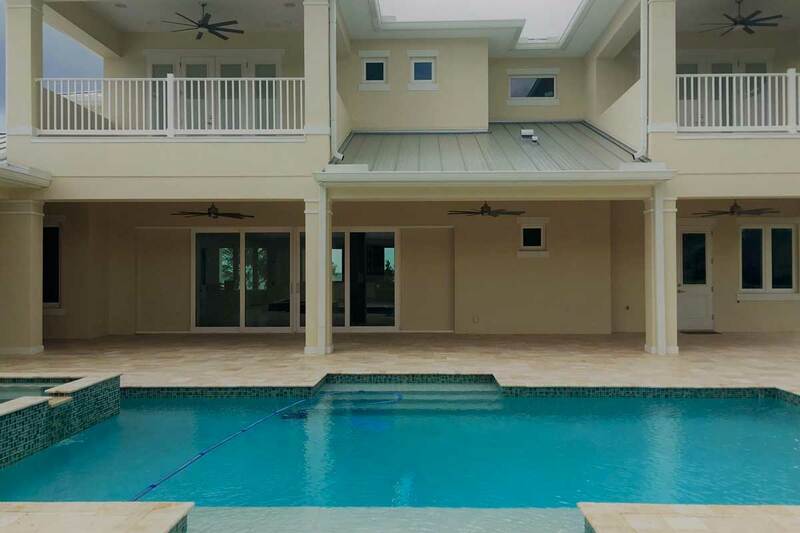 Check out some of the custom homes we’ve built around Brevard County. 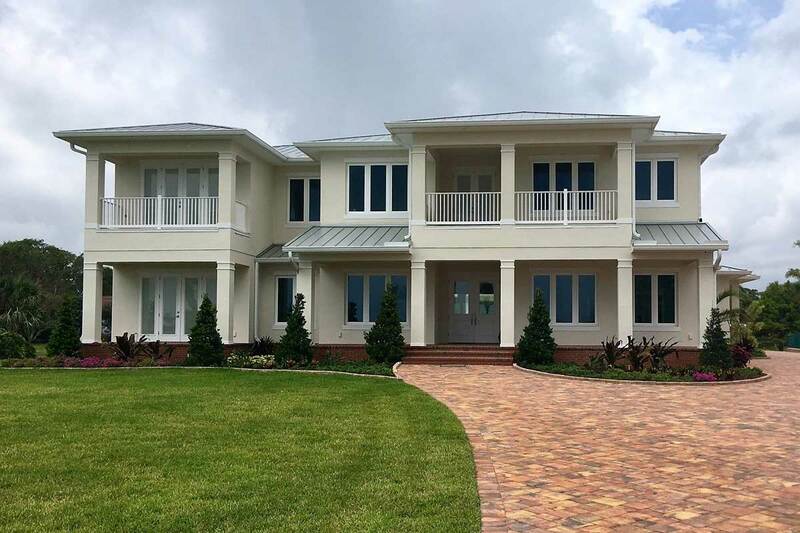 Walden Custom Builders is a family owned business that has been building homes in Brevard County, FL, for over 20 years.